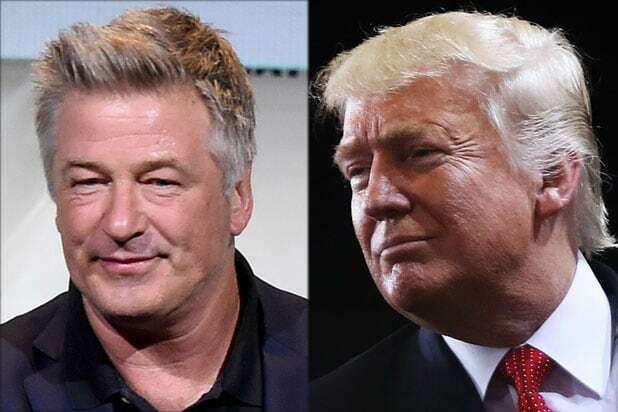 Even when he’s not on “Saturday Night Live,” Alec Baldwin enjoys spoofing Donald Trump. It probably doesn’t hurt that it’s just so darn easy to get under the “Celebrity Apprentice” alum’s (orange) skin. The man who still occasionally plays our president-elect for Lorne Michaels and his new Not Ready for Primetime Players posted an Instagram of himself Friday in a perfect replica “Make America Great Again” cap. There was only one slight difference — Baldwin’s message was in Russian. The social media shot was clearly a reference to Trump’s cozy relationship with Russian Federation president Vladimir Putin. Our soon-to-be POTUS has vehemently defended the former Soviet Union, despite intelligence reports that link Russia to a hack of our recent presidential election. Yep, the same one that Trump won. So far, the trolling photo has 17,261 likes. Add one more from us.